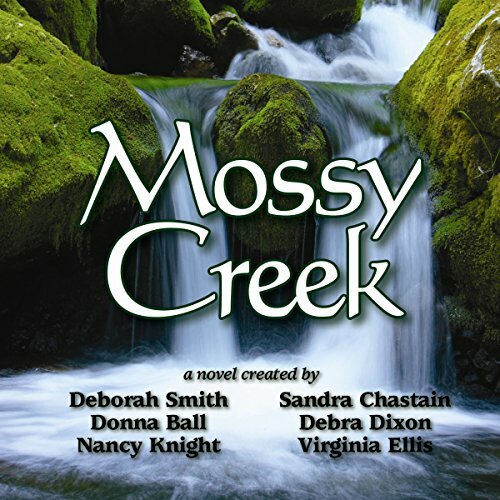 Showing results by author "Debra Dixon"
Come sit on the porch a spell. Let's talk about times gone by and folks we remember, about slow summer evenings and lightning bugs in a jar. Listen to the music of a creaky swing and hand-cranked ice cream and cicadas chorusing in the sultry night air. Let's talk about how things used to be in the South - and for some of us, they way they still are. 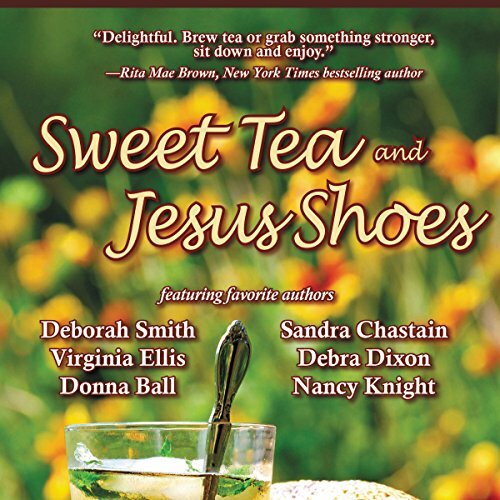 Welcome to the world of Sweet Tea and Jesus Shoes, where award winning authors Deborah Smith, Sandra Chastain, Virginia Ellis, Debra Dixon, Donna Ball and Nancy Knight come together for the first time to create this poignant, humorous collection of nostalgic tales.